Content Evolution founder Kevin Clark is a named Adams Advisor to the Kenan-Flagler School of Business Center for Entrepreneurship at the University of North Carolina at Chapel Hill. He has been a judge and coach for numerous university-sponsored business plan competitions. 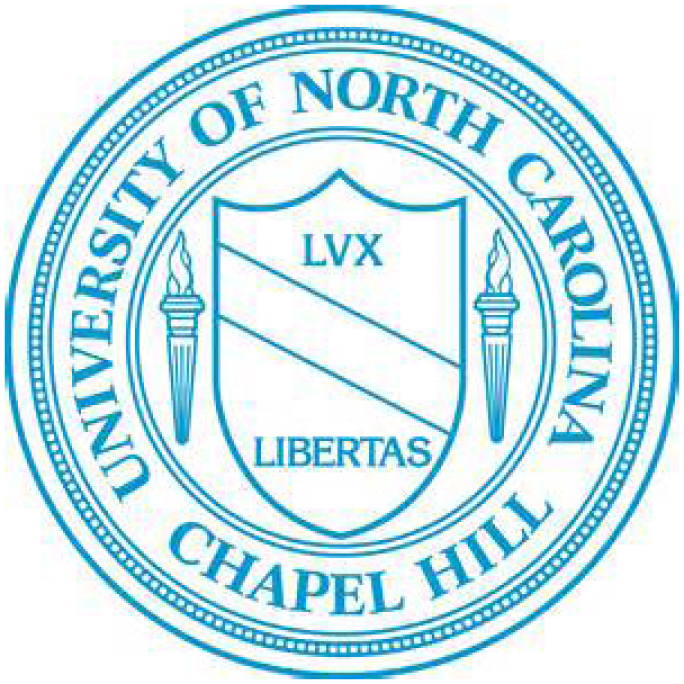 Innovation consulting is performed for the Assistant Chancellor, Innovation and Entrepreneurship, Chancellor’s Office, University of North Carolina at Chapel Hill. Kevin has also lectured at the Kenan-Flagler School of Business in Brand Strategy and Management and has provided Integrated Marketing Communications executive education at the UNC School of Journalism.